I'm the Freeman Teaser Trailer Launched. A one of a kind game, The Top Most FPS and Highly acclaimed Shooter. Yep, We are talking about Half Life here. One of the best FPS ever made with the most amazing storyline ever. A new Teaser Trailer of it has been launched which shows Combine warships invading our planet and also shows a 3D Character of Gordon Freeman. The start shows a scene where a monorail is passing through a canyon which will remind you of Black Mese and then some scenes from Half Life 2. The Battle with the Striders and all. What does this all mean? 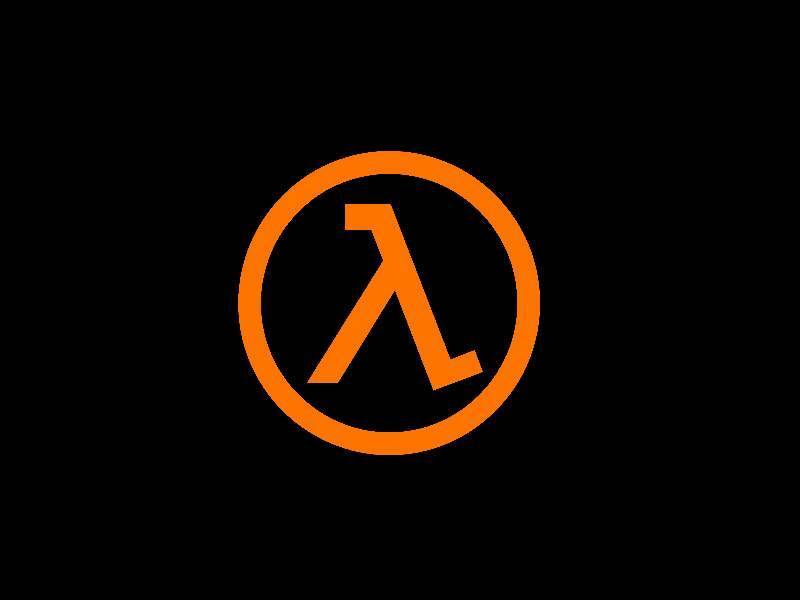 Maybe its a hint to a Half Life Movie which will be coming soon or something else. It’s all time will reveal.